Want to get into the detail of wind power, wind policy and what we all think of it? This is the place for you. Since 2015 new rules have meant onshore wind applications in England and Wales have faced hurdles no other type of development has to clear. The government is doing it’s best to stop onshore wind in its tracks. Every had a conversation about wind turbines? How much electricity does wind really generate? 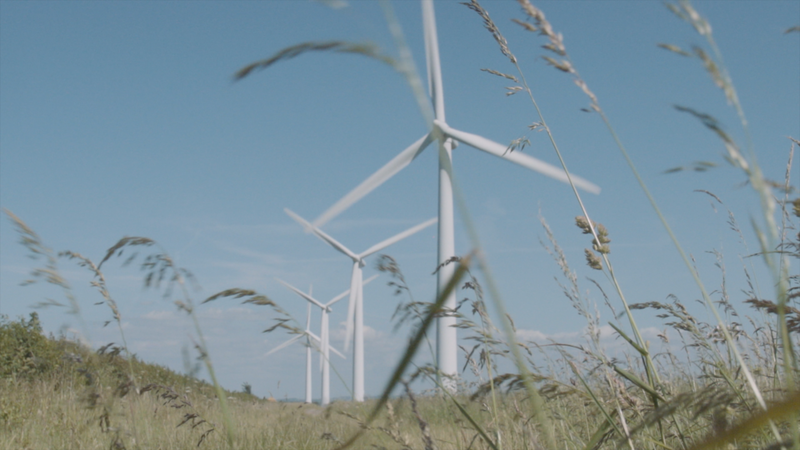 Find out how much electricity is being generated from wind turbines in the UK right now.